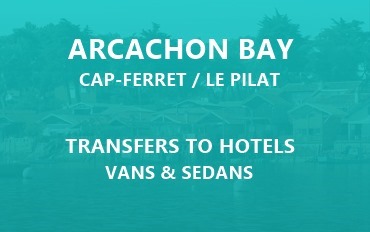 Provision of Vans and Sedans with driver, hour or day, an effective tool for organizing your transport programs, ideal for Wine Tour and escorting guests. Ideal for your tourist transfers and business trips, the comfort on board is at the service of your well-being. 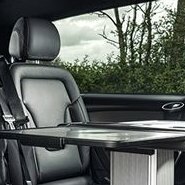 On board the Mercedes E-Class, you will be surprised by its neat interior and the calm of transport. 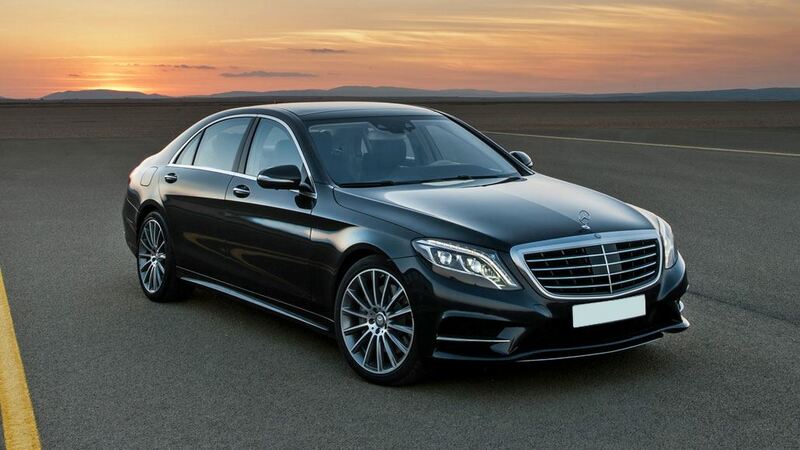 From rush hour to night driving, the S-Class Sedan and its driver makes life easier in stressful situations. 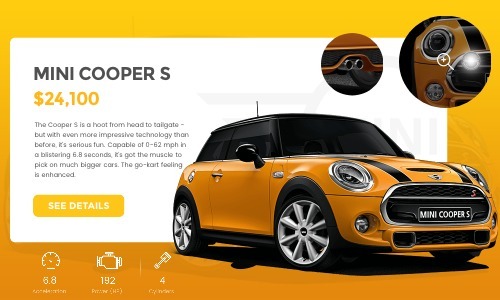 An exceptional vehicle to reach your destination not only safely, but also in a relaxed atmosphere. 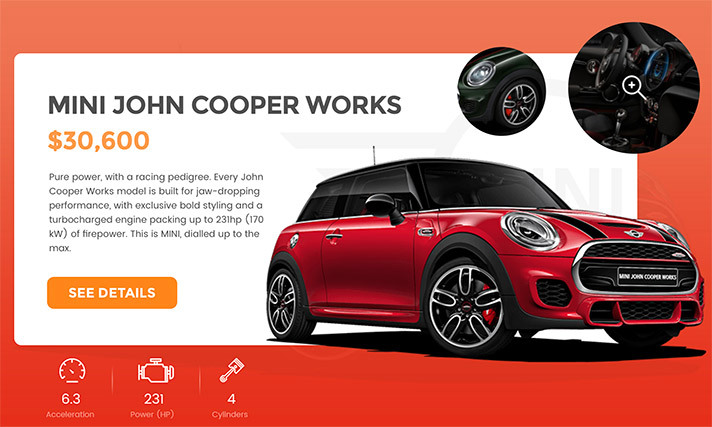 Booking on estimate, 72H in advance. 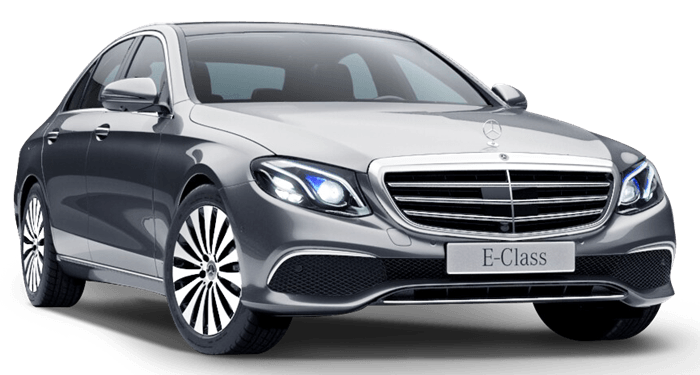 Private hire Bordeaux Gironde service can take you safely and comfortably seated in a Mercedes E-class sedan or top model with professional prefecture-accredited chauffeurs. 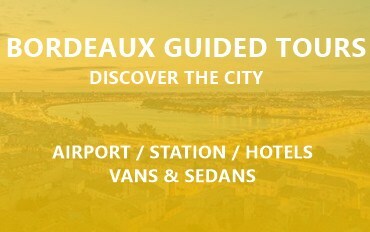 Private Hire Bordeaux Gironde means punctuality, courtesy, discretion and the rigour of a quality service. 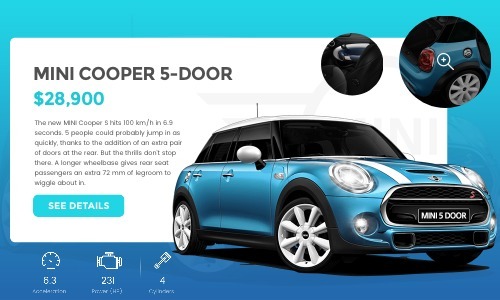 Our prices can adapt to our customers : they can be inclusive, hourly or per kilometre. The best price will be proposed. 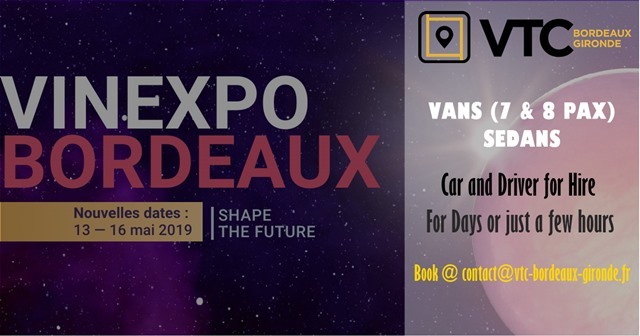 If you look for a driven-car in Bordeaux, Call VTC Bordeaux Gironde. 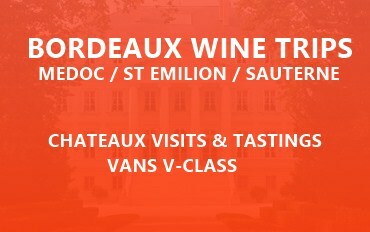 You can request a quote for your trip to VTC Bordeaux Gironde. For your private or company wine tour events and guided tours. 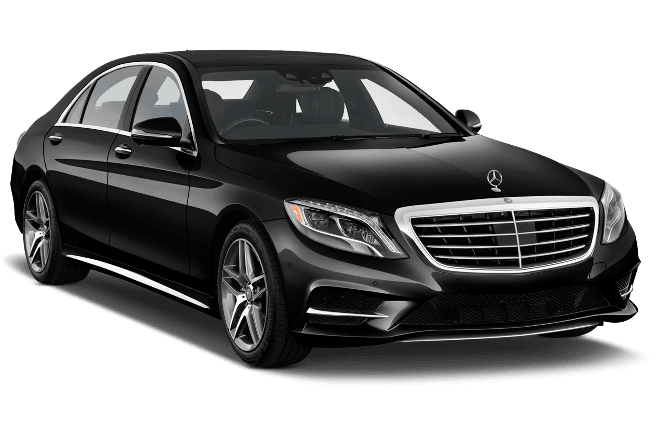 At your disposal : chauffeur-driven cars, people transfer, shuttle, return trips for your guests. 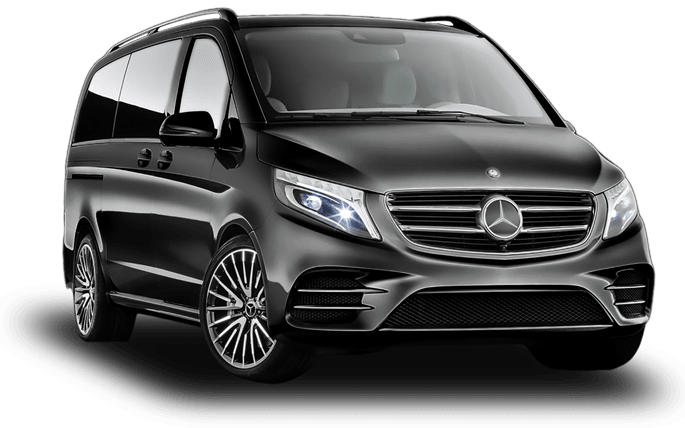 Sedans and van Mercedes V-class (seven seats) for your events, sightseeing or business tours, with interpretor on request.